From bookkeeping to statutory accounts and management accounts, our team can assist with all your requirements. We are proud to be a Xero Gold Champion Partner. All of our team are Xero Certified Advisors. Looking for a cloud solution for your business? We can advise. Paying your employees keeps them happy! We can take away the burden of processing and help you keep up with legislation. Don’t let the self-assessment deadline catch you out this year. Get in touch and our tax team can help. 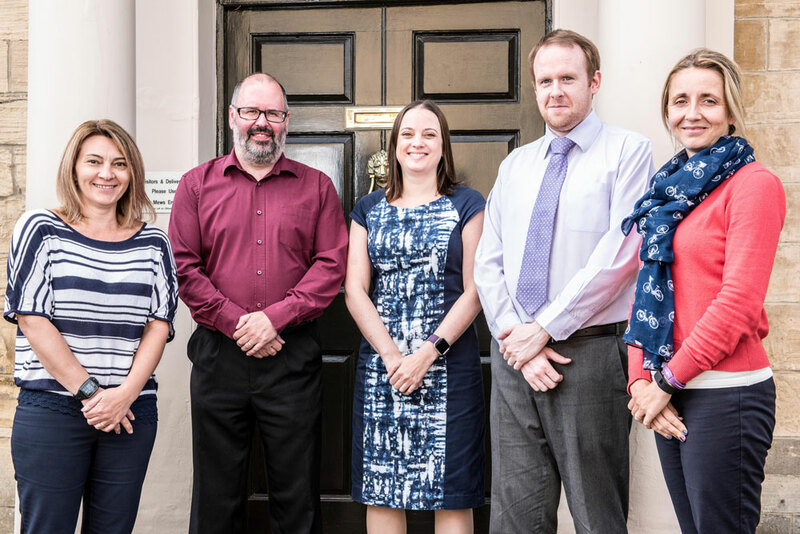 Based in the elegant village of Boston Spa on the river Wharfe between Wetherby and Tadcaster, Boston House Limited is a forward thinking, flexible accountancy firm. Our founder members started out more than 25 years ago and we continue to work on the basis of their traditional values. We’re experienced, trusted and innovative with a fresh approach, we like blending old and new. We cover every aspect of accountancy, tailoring services to meet your needs. Using Xero, the beautiful cloud based software, enables us to work in partnership with our clients. However, we also understand the importance of strong relationships, sound advice and face-to-face meetings. Whether you’re a sole trader web designer, a beautician or a limited company selling sportswear, Boston House are here to help your business grow. Over the years we have developed a few specialisms. If you are a management consultant, hairdresser, tradesperson or have property lettings we have the knowledge and experience to assist.